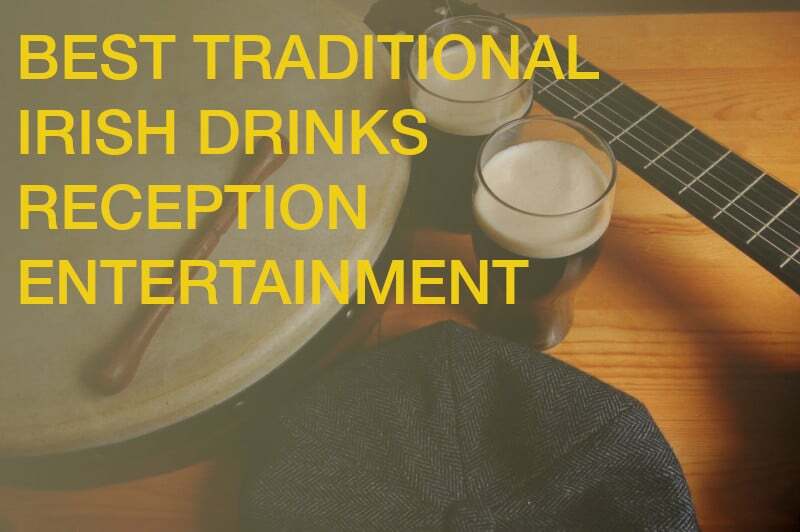 Whether you are living abroad and want to get married in Ireland or you want to add a traditional Irish flair to your wedding these trad bands are the perfect fit to take you arrival drinks to the next level of good ol’irish entertainment. 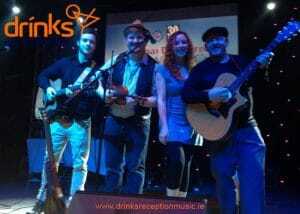 This is without a doubt one of the ultimate trad bands for hire in Ireland. The 10 piece band will adjust to fit your wedding/event needs, from a duo, trio or 4 piece with a completely customizable line up! The band is compiled of professional traditional Irish musicians, all highly qualified and experienced. Celtic Factor are a 4 piece traditional band that can be scaled down to fit your budget/venue. They are very versatile band, playing anything from ballads, traditional music to uptempo songs. With this band you also have the option to add Irish dancers for a performance and interaction with your guests. 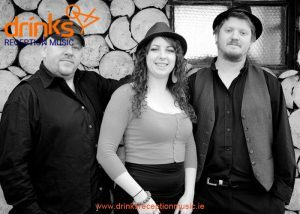 The Molly Maguires trio are a Dublin based Traditional Irish Band. 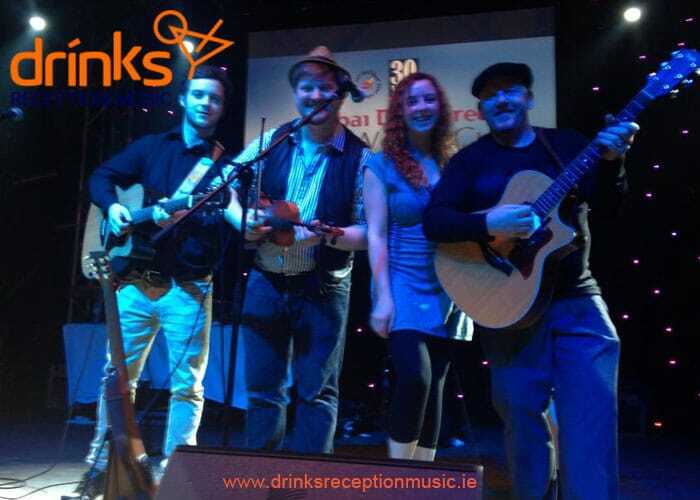 Their performance is unique, taking Irish music to a new level of entertainment. The band features names such as: James McSherry, Graham Mills and Stephen Collins. The trio has played all across Ireland and around the world, making them one of Ireland’s favourite bands. It’s a two piece acoustic traditional Irish duo, compiled of two amazing trad musicians Graham Mills and Paul McCormack. They have over 20 years of experience, both in Ireland and abroad. This trad group is an amazing unique option for any wedding drinks reception or corporate intimate event. Their wide range of song choices covers everything from the 60’s to present day hits. 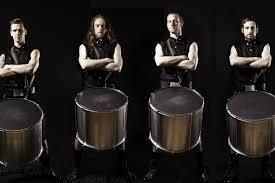 The Drummers are a brotherhood of rhythmic warriors, this a high impact dynamic act. The act can be tailored to your vision. However we do have some ideas on how to bring the drummers to your event – To get your guests from drinks reception to the meal room, they are the perfect unique meal call, or to set the tone of the night right after the meal. Give us a call so we can advise you on your best options for your wedding entertainment or event.